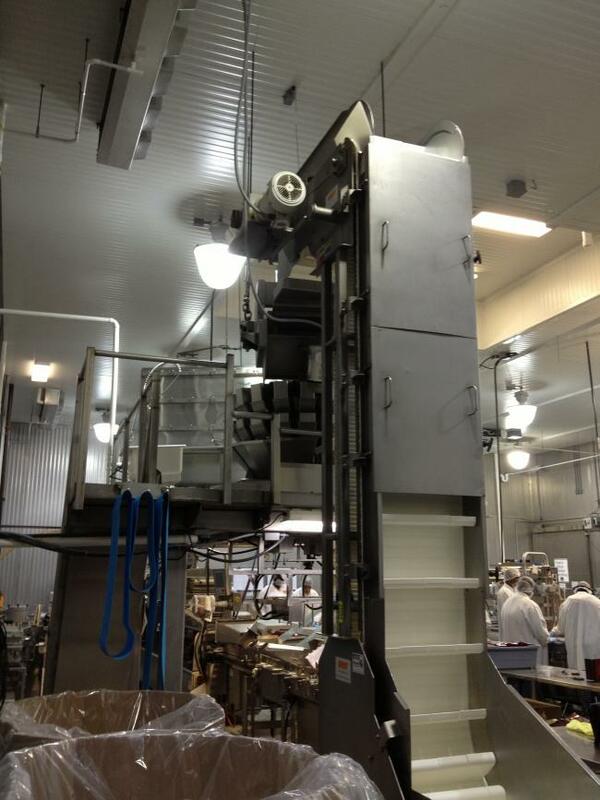 Used Key Technologies Bucket Conveyor for sale!!! This conveyor is in excellent condition. 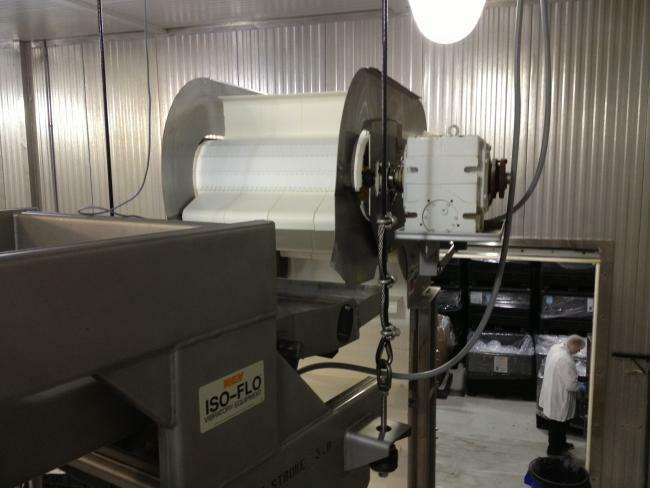 This conveyor has a 48" infeed x 13'3" discharge height x 41" discharge length. 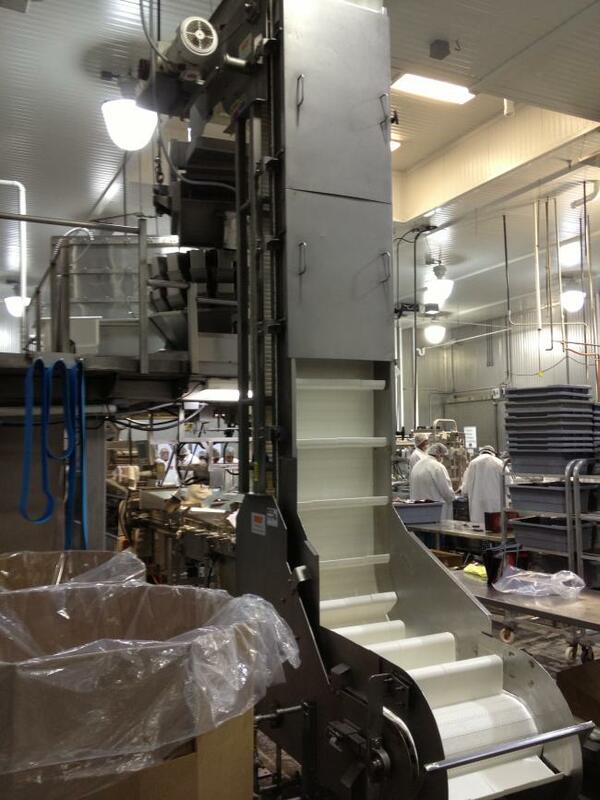 The conveyor is 18" wide with 4" deep cleats. This conveyor is a full wash down model. If you want the best in product conveying equipment don't miss this opportunity!! !